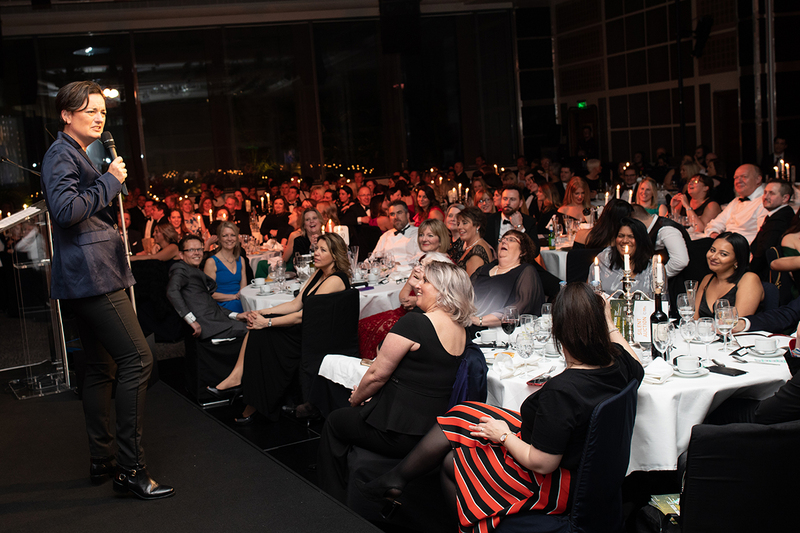 Credit Week 2019 has been rounded off with a bang at a sold-out Credit Week Gala Dinner, featuring the announcement of the Credit 500 and the Women in Credit Awards. The Credit 500 announcement, and the Women in Credit Awards, are a chance for Credit Strategy and the profession more widely to recognise, celebrate and connect talent across the profession. They encompass those most crucial to the advancement of the credit profession. Credit Week was once again a huge success. In the context of unprecedented political upheaval, with such a vitriolic tone to so much of the discourse, the Parliamentary Reception and the Credit Summit were rare sanctuaries for reasoned, well-informed and level-headed discussion about the frontline issues faced by those in the credit profession. The Credit 500 rewards senior professionals from the nine most prominent areas of the consumer and commercial credit profession. The index has been divided up into constituent areas to ensure the innovators in their fields get the recognition they deserve. They comprise the following categories: Consumer Credit; Household Credit; European NPL; Influencer; Car Finance; Trade Credit; Mortgages; Commercial Finance; Knowledge & Professional Services. The Credit 500 are a core part of our growing membership model, which fosters stronger links not only between Credit Strategy and the profession, but between members from sectors across the credit world. Through providing a platform for members, we hope to foster a community. In the spirit of championing talent and diversity across the industry, the Women in Credit Awards returned following a hugely successful first outing last year. From board representation, diversity policies, gender pay, returning to work, as well as differences in leadership styles, Credit Strategy believes that not only is it vital to have a platform to highlight these matters, but it’s just as important to celebrate the achievements of talented women across the credit profession. The Women in Credit brand is more than an awards programme, and through content and events throughout the year, we hope to help bring to bear meaningful change in the profession. Attendees were entertained by comedian Zoe Lyons, who is best known for a her regular appearances on BBC Two’s Mock the Week and Channel Four’s Eight Out of Ten Cats. Credit Strategy would like to express its gratitude to the evening’s sponsors for making it all possible. Thank yous go to: Tully, CFA, London & Partners, Hitachi Capital UK, PayPlan, CCTA, CICM, CSA, Mr Lender and Telrock. The Women in Credit 2019 winners are published in full below.